Is Melbourne the home of the world's best coffee? In this gastronomic bucket list, we profile, celebrate and rank the world’s top 500 food experiences, from Japan’s bullet train bento boxes to San Sebastián’s pintxos bars. 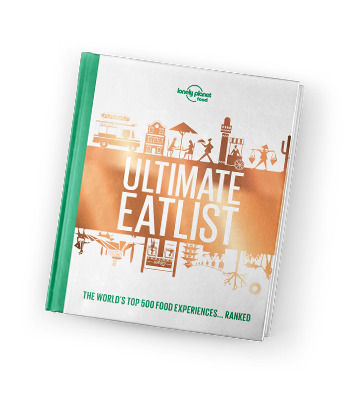 For a flavour of the planet's finest street eats, bowl food, spicy dishes, superfoods and drinks, download our recipe-packed World's Best sampler.